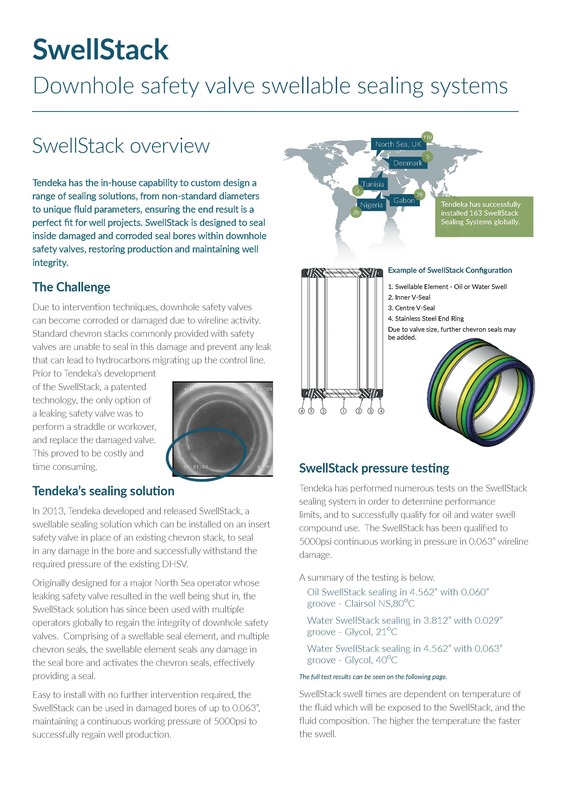 Tendeka provides a broad range of products to meet the requirements and challenges of the industry, whether operating conventional or unconventional reservoirs. We have developed solutions for mature fields / brownfield, as well as covering everything from traditional oil and gas production, to heavy oil and coal bed methane extraction. Light or heavy, sweet or sour, liquid or gas, Tendeka will help you maximise production across your entire field. 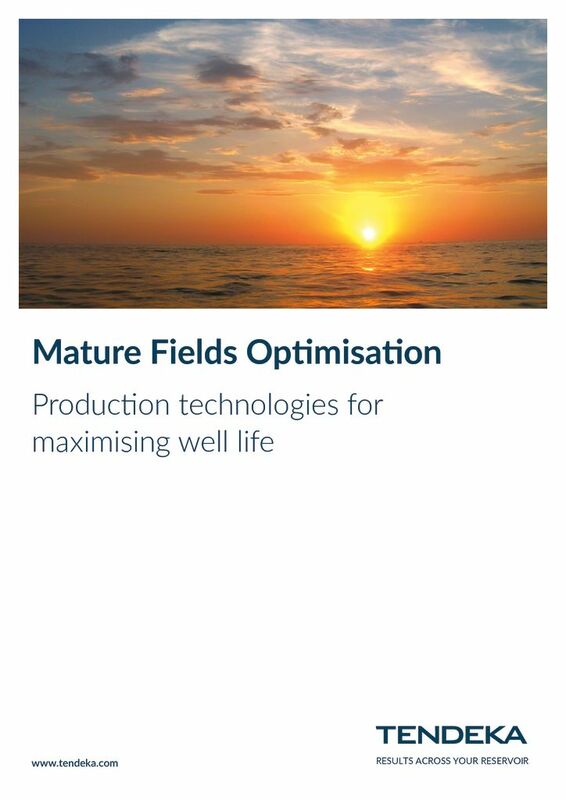 We offer bespoke solutions for optimising Mature Fields which focus on maximising production without undergoing complex interventions, saving the client time and money. 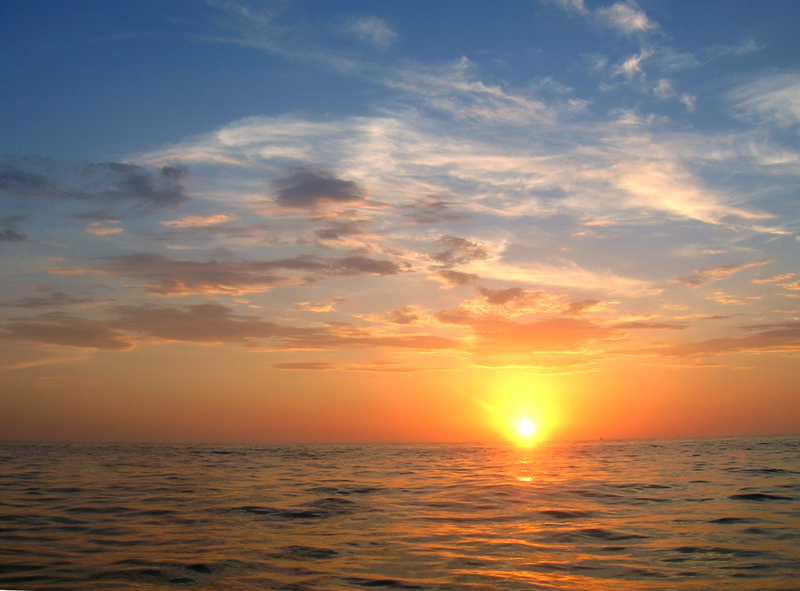 Just because a reservoir is conventional, does not mean you need to take the most conventional approach. At Tendeka, we pride ourselves on using innovation to help our customers add value to their conventional completion operations covering:.